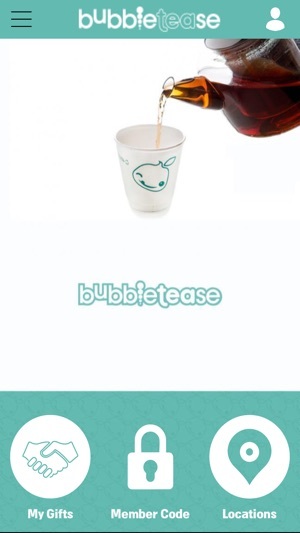 Welcome to the Bubbletease loyalty program! 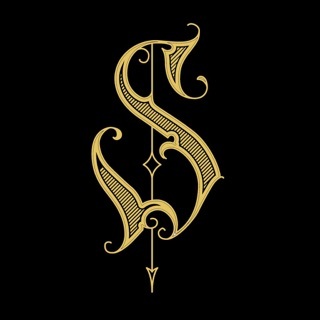 This app gives you the first chance at a world of exclusive deals, discounts, special offers, and surprises. You’ll get your first gift for signing up, so download the app and register right away! 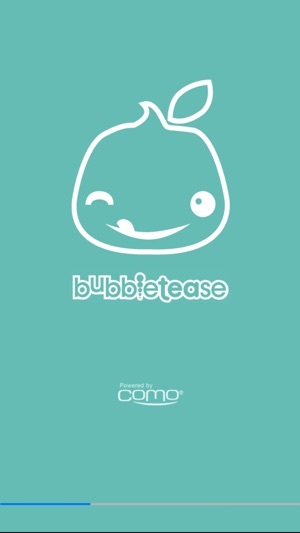 In 1999, Bubbletease started one store in Toronto, Ontario. Since then, we have became a pioneer in bringing bubble tea to the mainstream market. 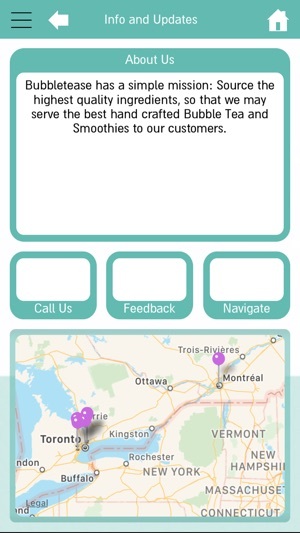 We have locations conveniently placed throughout Toronto, Markham, Mississauga, and Montreal.